Thread Lock - 10ml (1/3 fl oz). Threads to 6mm (1/4") dia. Thread Lock - 10ml (1/3 fl oz). Threads above 8mm (5/16") dia. HD Retaining Compound 10ml (1/3 fl oz). for Gears etc. Removal may require heat. 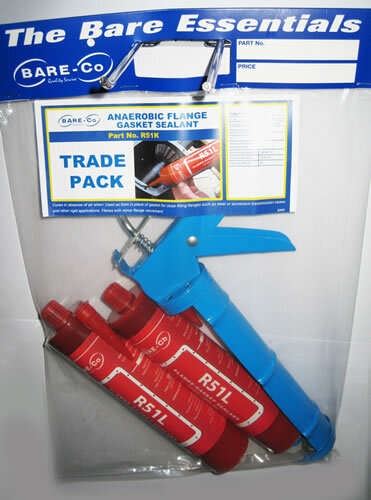 Anaerobic Pipe Thread Sealant. Suitable for threaded hydraulic fittings. 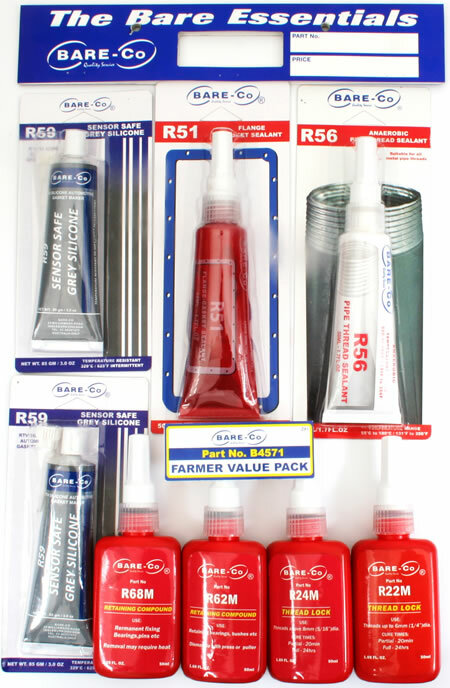 Thread Lock - 50ml (1.69 fl oz). Threads to 6mm (1/4") dia. 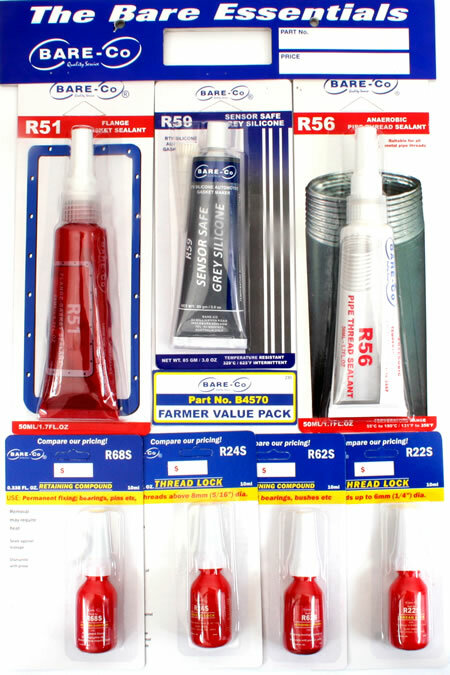 Thread Lock - 50ml (1.69 fl oz). Threads above 8mm (5/16") dia. HD Retaining Compound 50ml (1.69 fl oz). for Gears etc. Removal may require heat.